Why is it called Emirates? In the Arabian Peninsula, there thrives a piece of land called ‘United Arab Emirates’ (UAE), made up of seven emirates. Dubai is the second largest and the most popular among the seven. 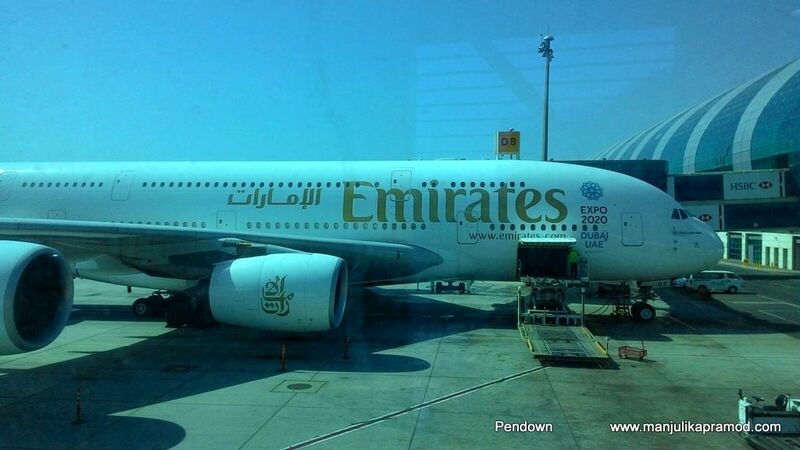 Since this airline is the biggest from the Middle East, it was named Emirates. I was always very curious about Dubai because of its fascination with the terms ‘highest’, ‘biggest’ and ‘largest’. When I got an opportunity to visit, I was not only excited to visit a new country, take a ride to the top of the world’s tallest skyscraper—Burj Khalifa—and check out the biggest shopping festival but was also quite eager to experience my first Emirates flight. My husband is someone who lives a life out of suitcase and has used many airline services, yet he is particularly fond of this one. Emirates is always his first choice to fly. I had heard so much about it from him that I wanted to explore it for myself. 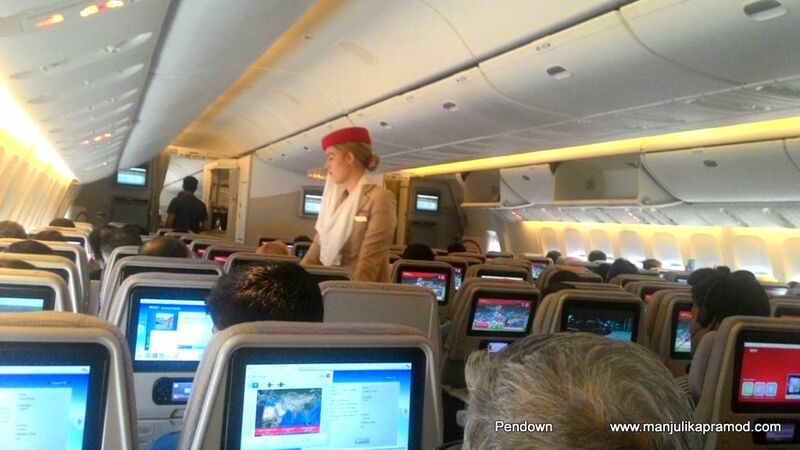 In fact, it’s not just him; Emirates flights are unanimously loved from travelers across the world. Even travel bloggers have shared wonderful reviews. I still remember when I went to Dubai for the first time. 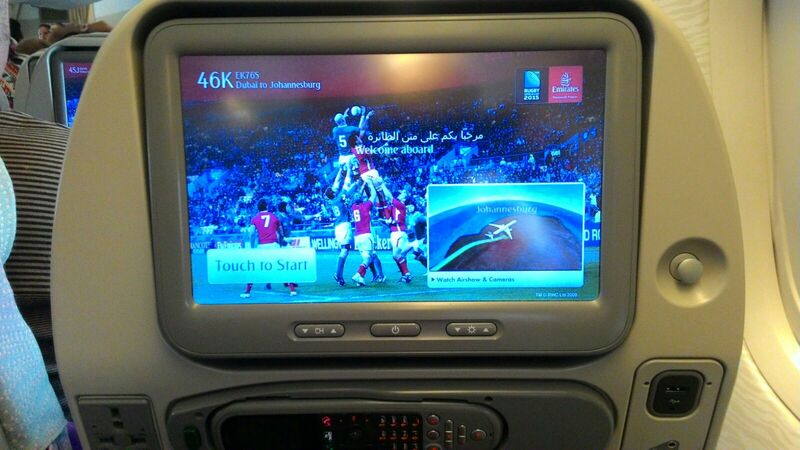 Emirates made it an absolutely memorable and hassle-free ride. I carefully looked into every aspect, and as a customer, I was quite satisfied with everything that they offered. I quite liked the food, entertainment program, and services of the airline. Their in-flight entertainment and the hospitable staff were above par! Dubai definitely treated me very well with the glitterati and glamor, and I had a great time both at the desert and the Jumeirah beach. And as they say ‘everything is well if it ends well’, the return journey was absolutely smooth one and my first Emirates experience always stayed with me. After that, I have taken four Emirates flights in the last two years and each one has been a super-comfortable experience. On one of the trips, the in-flight entertainment system of my seat was not working and the plane was a packed house. The air hostess and the crew apologized many times. They asked me if I loved reading and returned with six to eight magazines to keep me engaged and not let me miss my doze of entertainment. 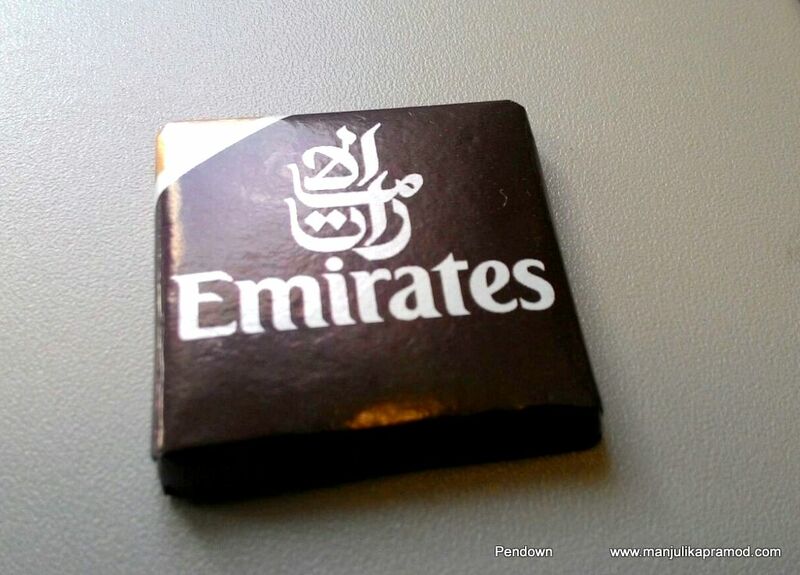 When the flight landed at Dubai, they gave me some signature gifts too. The packet contained soft and furry angry birds, a pack of playing cards, a pen set and a puzzle book. Of course, I was not in a mood to read and would have loved to catch up a movie through the trip but I must appreciate their concern and hospitality. When you care for your customers, it definitely stands out. My last flight with them was from Delhi to Dubai and from Dubai to Riyadh. I had to do this trip alone but I was quite comfortable doing it with an Emirates flight. 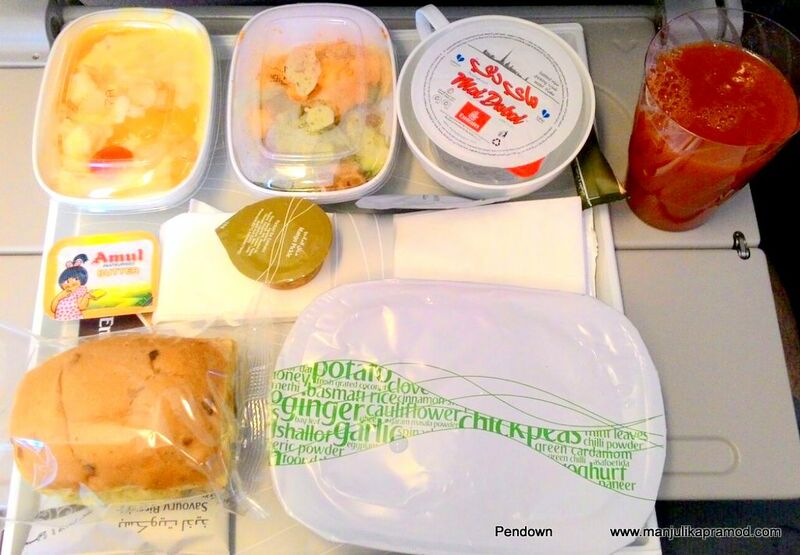 The food served to me was probably one of the best I’ve had on a plane among all my international trips. My connecting flight to Riyadh was due 5 hours later. There is a very special arrangement at the airport to collect meal voucher at the Dubai airport if the gap between two flights is more than four hours. It is a very easy process because one only needs to show your boarding pass and you get a complimentary meal voucher. After having my meal, I shopped at the Dubai airport till it was time to fly again. My flight to Riyadh was late night and I was really tensed since I was visiting it for the first time. But once I entered the flight, the girl in the red cap welcomed me with a warm smile and I was immediately put at ease. Emirates airlines were conceived in the year when I was born, 1985. It was created with the support of Dubai’s royal family. In 30 years, it has become a strong brand name. In fact, the Terminal 3 of Dubai International Airport’s is all about Emirates. When I read more about the airlines, I discovered that Emirates A380 is the world’s largest aircraft. Also, they ask their crew to learn more than one language to assist the passenger in their local languages. Their staff comes from 130 different nationalities. 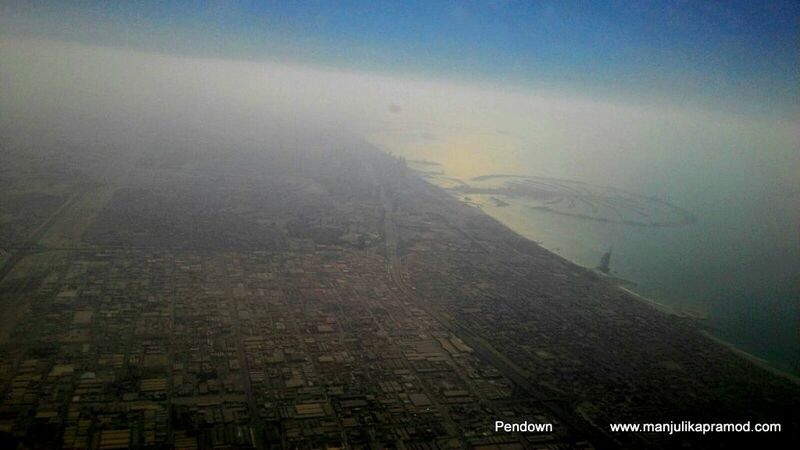 Hubby uses the frequent flyer program, and he has also had a great experience at the Business Class lounge in Dubai. I want to do it someday. Last week, he took an Emirates flight to Johannesburg from New Delhi, and when I asked him about the experience, he only had to say the Emirates flight connections and services impresses him each time he uses them.